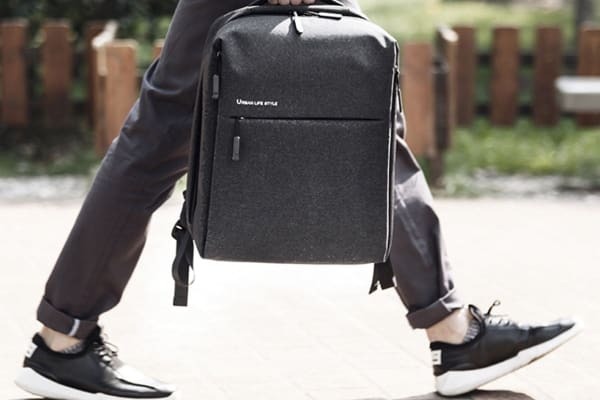 The Xiaomi Mi City Backpack features a minimalistic design that comes packed with a multitude of convenient features – making it the perfect travel companion for any occasion. 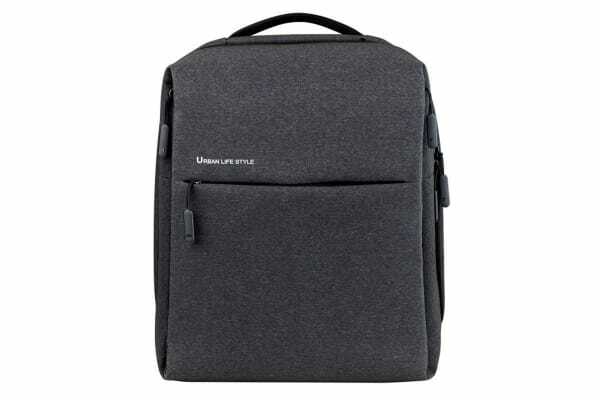 Featuring ergonomic shoulder straps, EPE-filled padding and 4 separate storage compartments, the Xiaomi Mi City Backpack delivers both comfort and convenience. 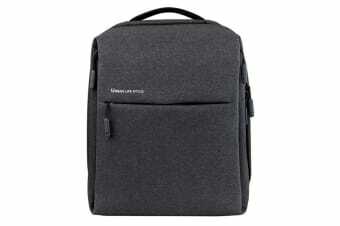 The main storage compartment comes equipped with a Velcro strap, designed to hold your 14” laptop and tablet in place. Additionally, the 3 external pockets are best suited for convenient access to small items, such as your phone or wallet. 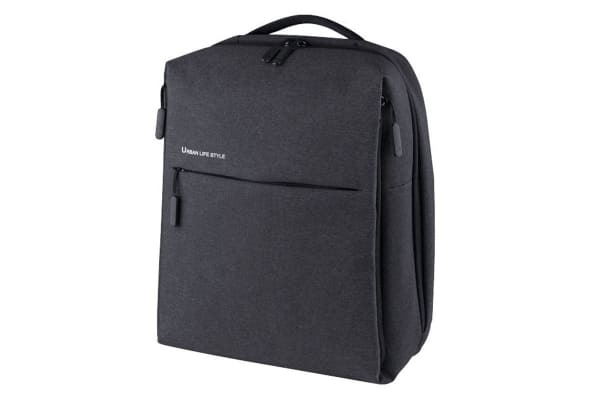 The Xiaomi Mi City Backpack features built-in EPE pearl cotton padding, as well as adjustable and ergonomic shoulder straps, designed to reduce discomfort. These features are intended to maximise your comfort, so that you can go about your day feeling great!